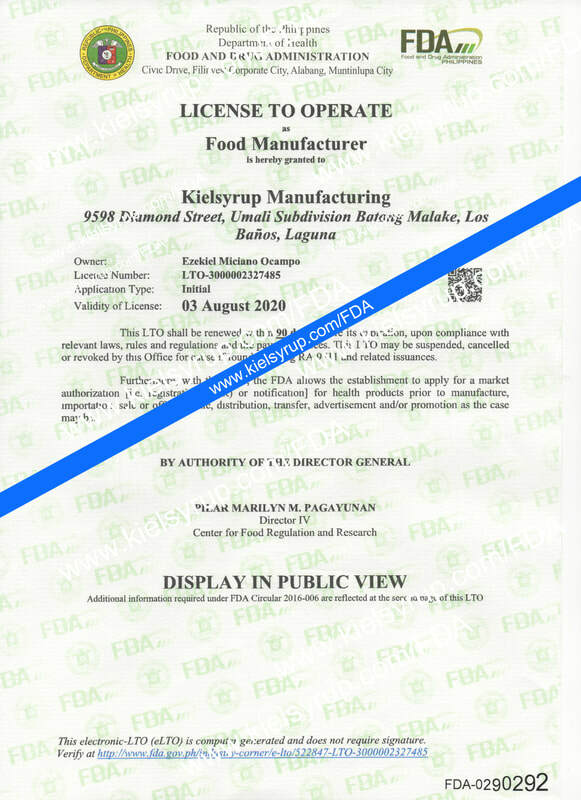 in Los Baños, Laguna, Philippines. 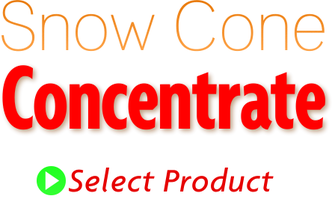 Almost all our business customers now buy concentrates. 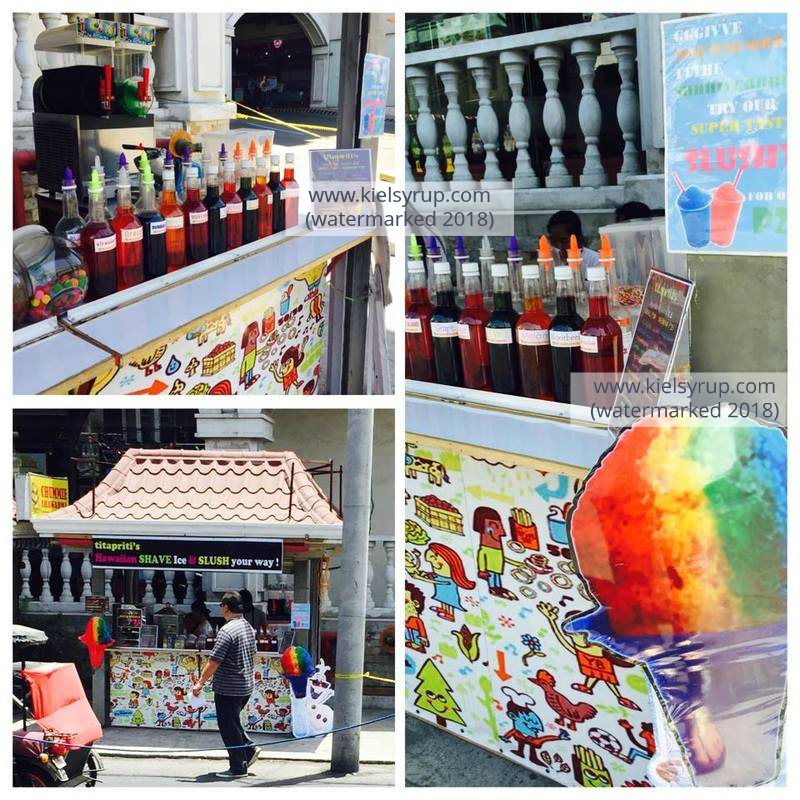 Most shaved ice stands in the US, Hawaii, etc. 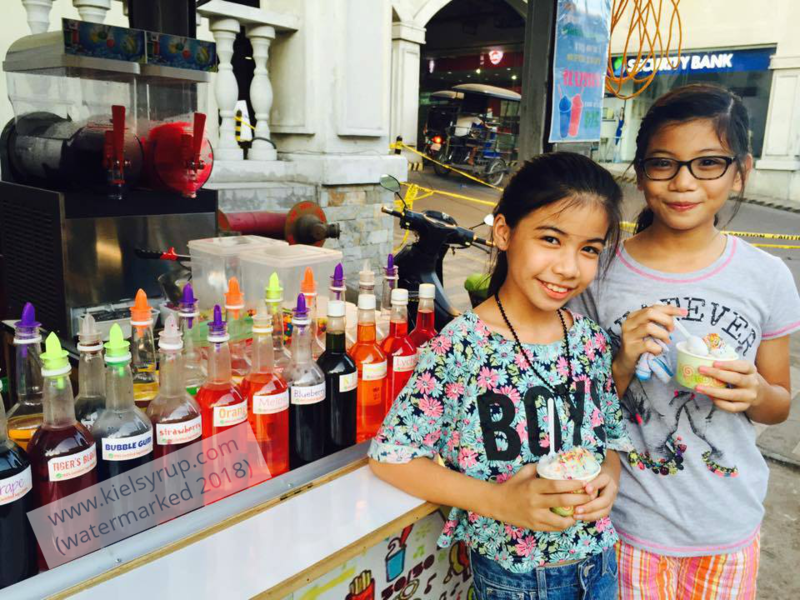 use flavor concentrates, whether for easy snow cones or fine hawaiian shave ice. *Our #1 choice. Here's a sample letter of intent to a public school. 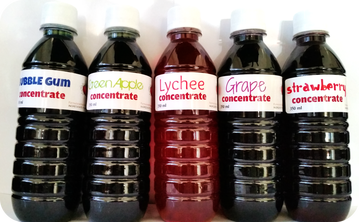 We supply non-stop daily nationwide, all year round. 2018 update: These are the remaining provinces we have not have had customers yet (now open for shipping): Basilan, Dinagat Islands, Guimaras, Quirino, Romblon, Sarangani, Siquijor, Sulu, Surigao del Sur. 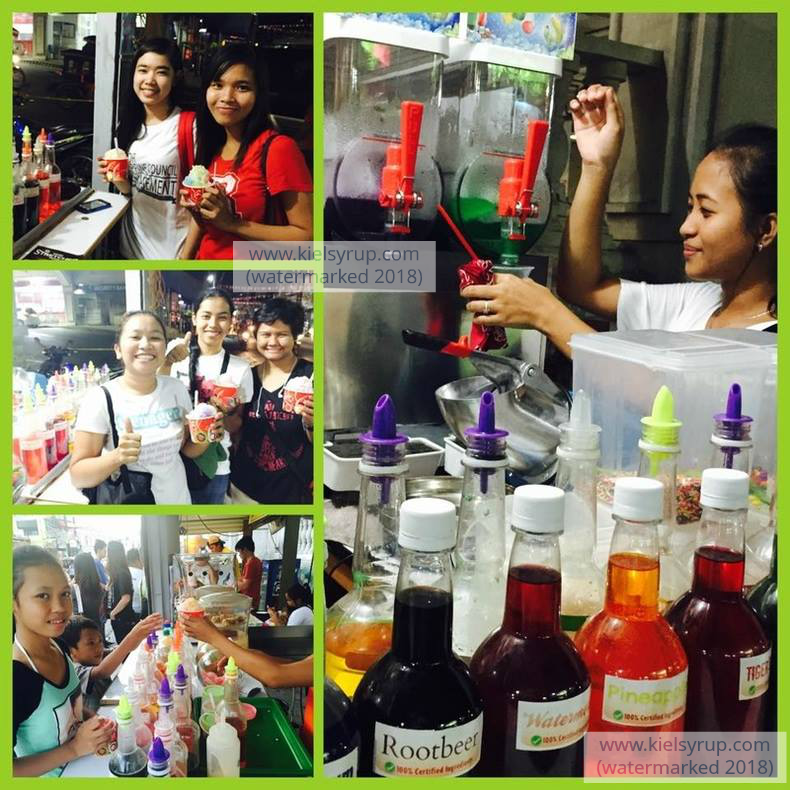 James's Snowball Business: Students love to visit James's neat stand in Caloocan. He also owns a water station business. "Dapat meron sa lahat ng mga canteen ito dahil malaki naman talaga kasi ang tubo. Wala pa nga sa kalahating litro naka P190 na agad kami." 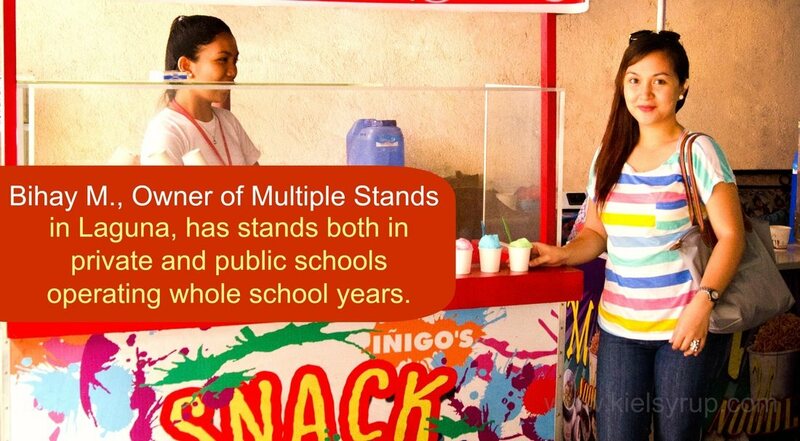 "When we started selling ice cones a year ago, we got a LARGE INCREASE in the net profit of our canteen. 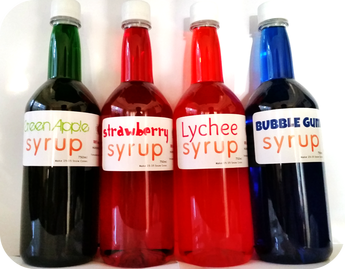 Today, our profits remain high because students love the different flavored syrups." 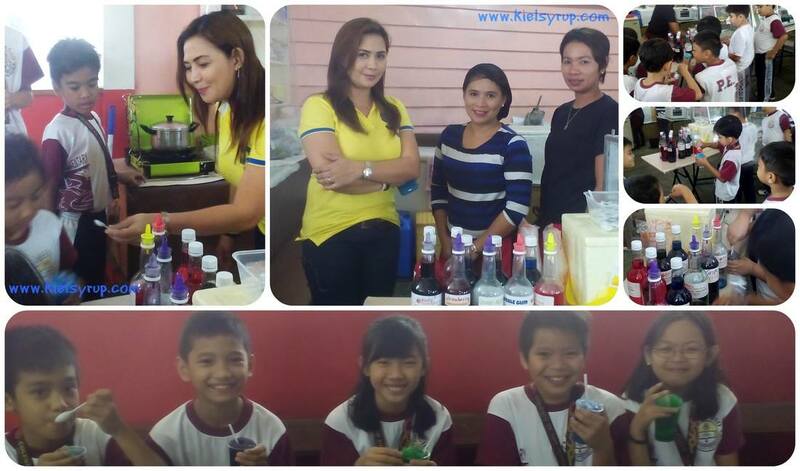 Maranatha Christian Academy (Los Baños).